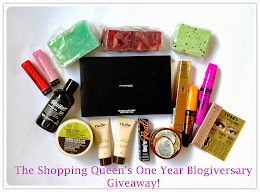 The Shopping Queen: Get To Know Me Tag! 1. Bold eyes or bold lips? Bold lips! I love a bright pink or coral lipstick. 2. If you could only blog about one brand's products, which brand would it be? LUSH! I love their products and they have such a huge range of stuff that I could blog about. I have quite a few favourite products from LUSH but there heaps of things that I haven't tried yet. 3. Your most used/loved product. 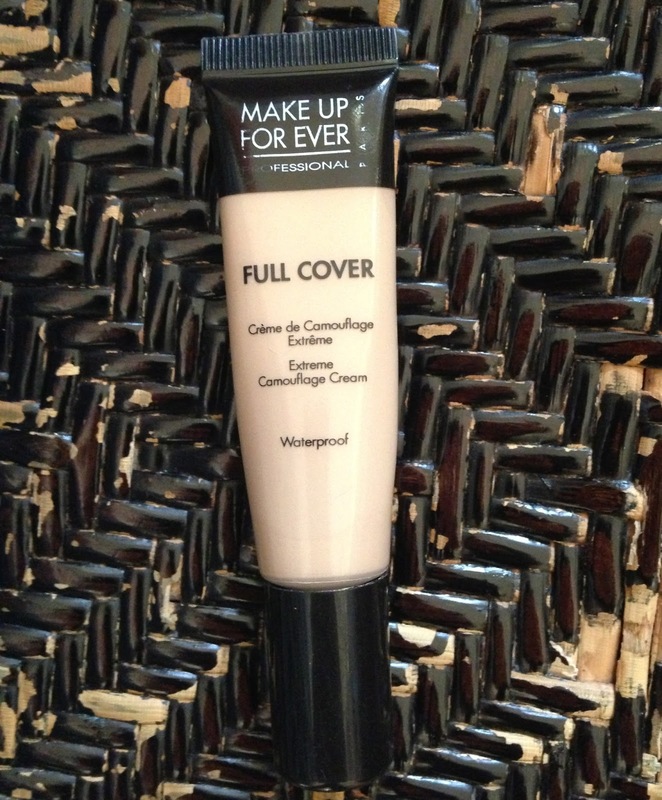 Make Up For Ever Full Cover Concealer! I cannot live without this stuff! I have like 5 tubes of it. I love using this for concealing scars and pimples around my forehead, temple and nose area. It might seem a tad expensive but it honestly lasts forever. 4. Would you rather have forever flawless skin and not be able to wear any other makeup or never be able to wear a base (foundation, bb cream) but being able to wear eyeshadow, mascara, blush, eyeliner, lipstick etc.? Hmm... I would absolutely LOVE to have forever flawless skin but it would be no fun to not be able to play with makeup like lipstick and blush. I think I would prefer not to wear a base but only if I was still allowed to use concealer. Concealer wouldn't count as a base right? 5. 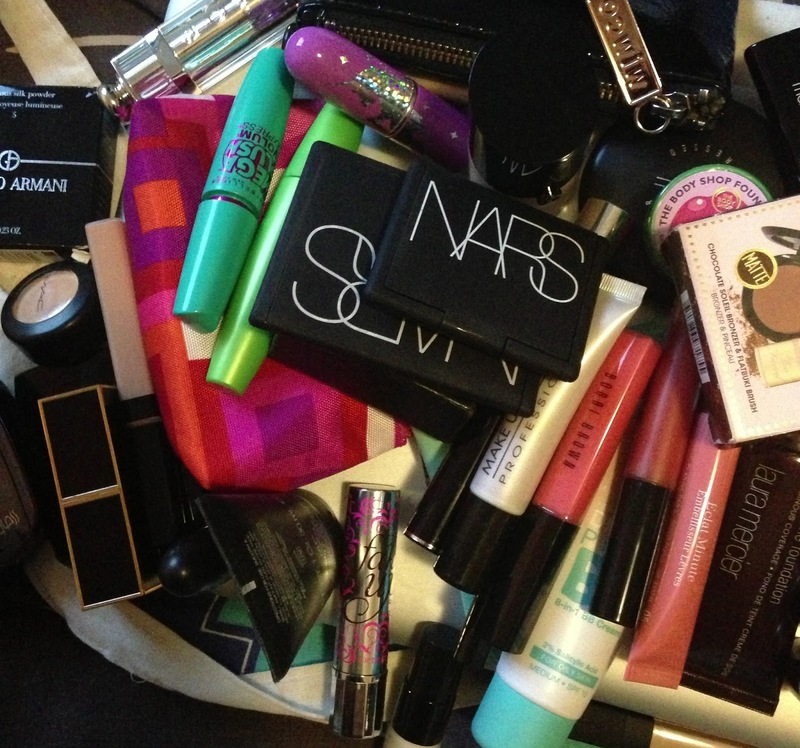 The one thing you hate most about applying makeup. Trying to cover blemishes! I have really bad acne scarring in some places (like my right cheek) and it's near impossible to completely cover them up. I'd love to know your answers to these questions! haha id love to have flawless skin everyday too but be able to play with makeup! what a dilema love the the post! Glad you liked my questions! 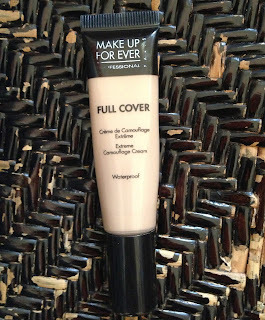 I've heard amazing things about the MUFE full cover concealer!